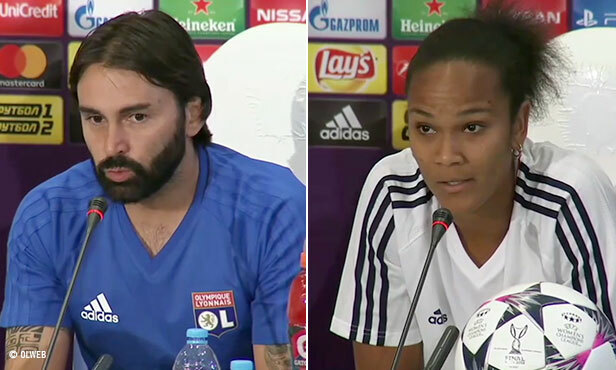 The Lyon coach, his captain and Amandine Henry spoke to the press in Kiev on the eve of the Women's Champions League final. 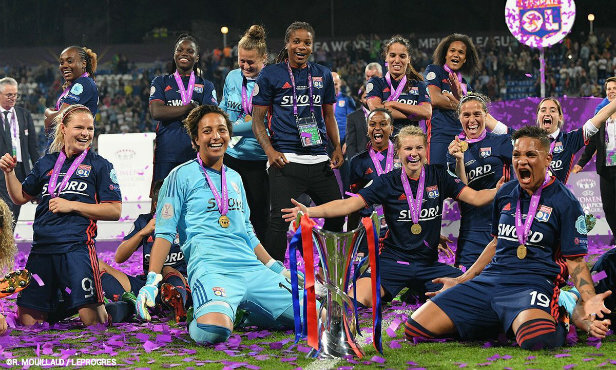 Lyon's players took to social media after winning a record fifth Women's Champions League crown - their third in a row - after defeating Wolsfburg 4-1 in extra time Thursday night in Kiev. 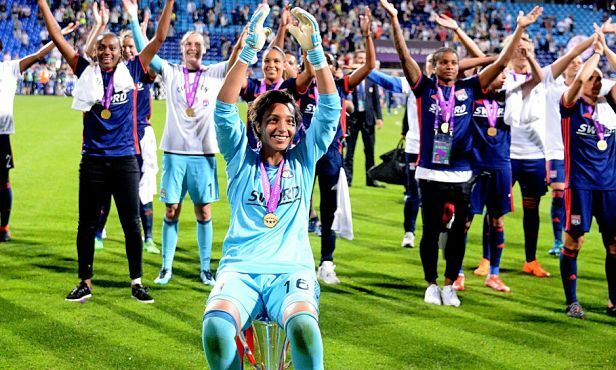 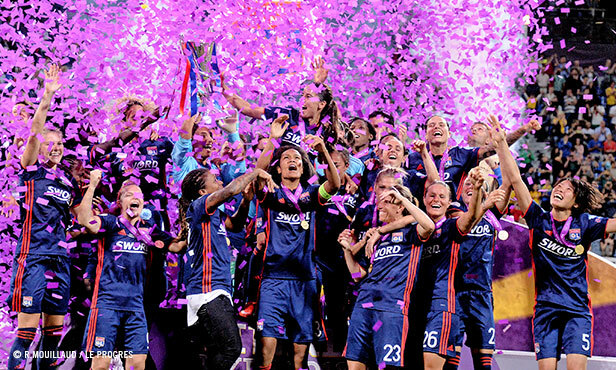 Lyon confirmed their reign on women's football by claiming a record fifth Champions League title. 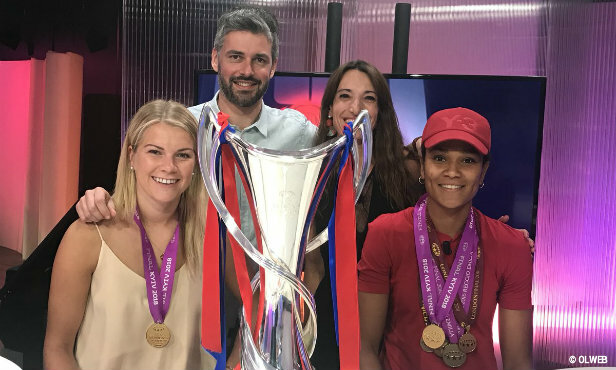 Thursday's 4-1 extra time win over Wolfsburg in Kiev was their third championship in a row, also a new mark for a team that will go down in history. 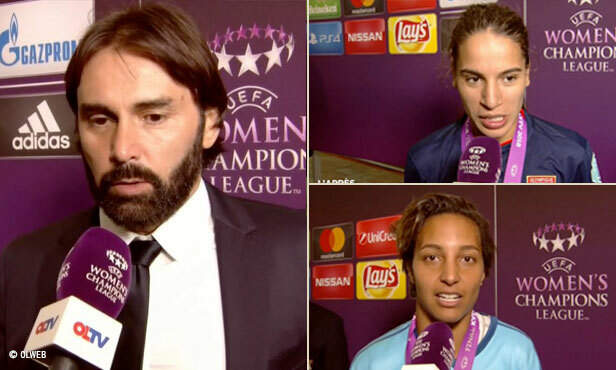 Heloïse Basson et Olivier Tolachides reçoivent Wendie RENARD et Ada HEGERBERG.